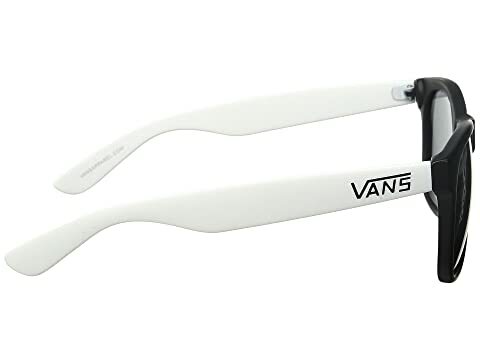 Keep it cool with the totally awesome Vans® Spicoli 4 Shades. 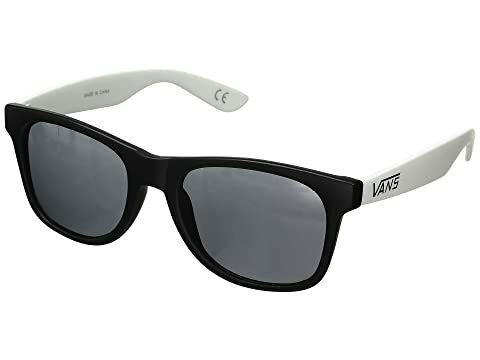 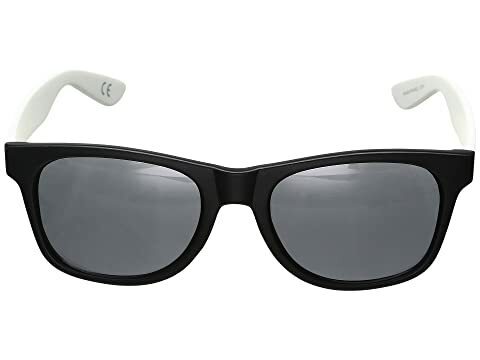 Classic beach style sunglasses that will cruise with you all day! High-grade polycarbonate frame for durability.